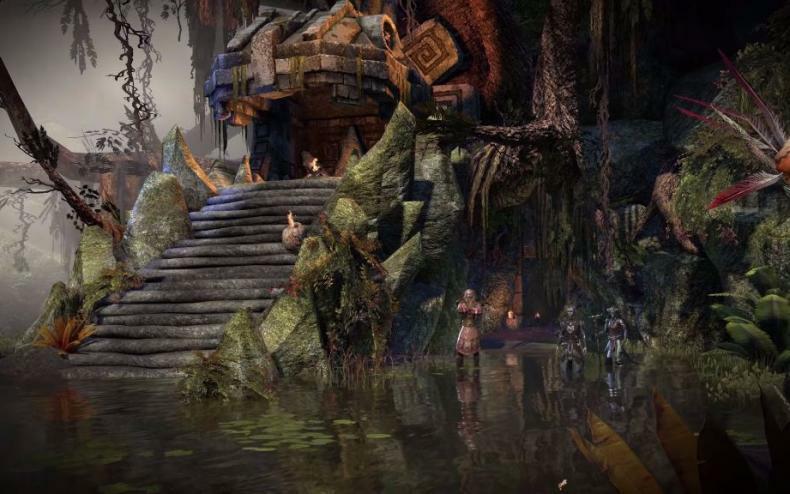 Get All the Details for The Elder Scrolls Online Update 11 Right Here! Bethesda Softworks officially released Update 11 for The Elder Scrolls Online this week for the Windows PC and Mac versions of the game. The full details and patch notes were released at the game’s official website. The new update brings two new dungeons into the game, the Style Parlor, Costume Dyeing and other quality of life additions. The new update won’t go live for the Xbox One and PlayStation 4 versions of the game for the next two weeks on August 16. However, the update will also add text chat to the game for console players. The new Shadows of the Hist two-dungeon pack is available in-game at the Crown Store for the price of 1,500 Crowns. In addition, Appearance and Race Change Tokens are currently available in the Crown Store for 1,000 Crowns each. Name Change Tokens are available for 2,500 crowns each. Bethesda also released a new video showcasing the Argonian-themed Ruins of Mazzatun. This is one of the two new four-player dungeons included with the Shadows of Hist DLC game pack that’s out now for PC and Mac, and will then hit Xbox One and PlayStation 4 on August 16. 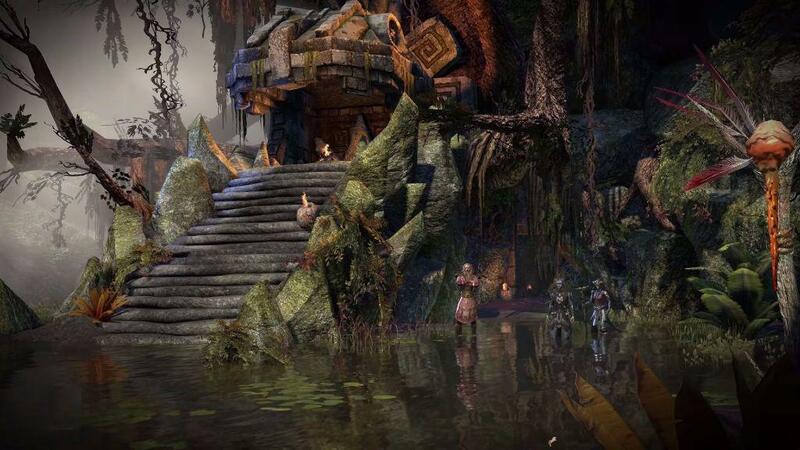 The Elder Scrolls Online is available now for PS4, Xbox One, Windows PC and Mac.